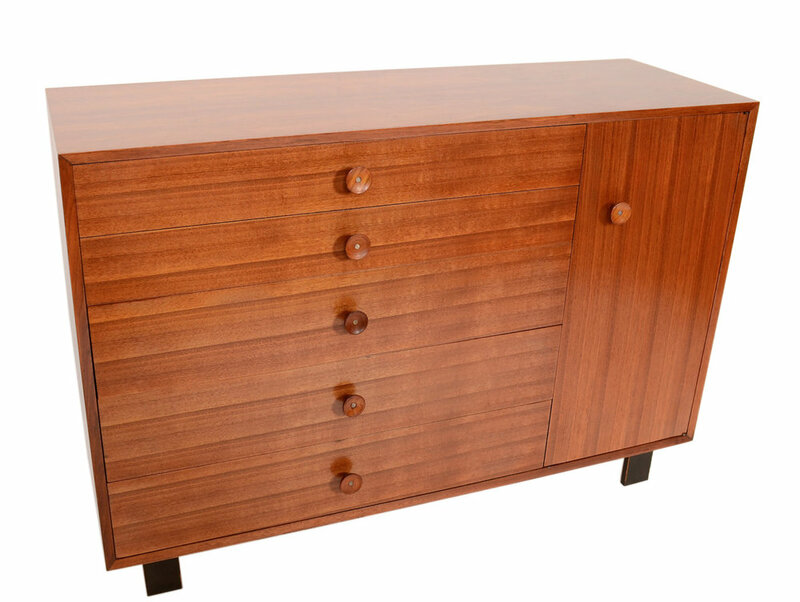 We have over 10 years of experience in the preservation of mid-20th century design. 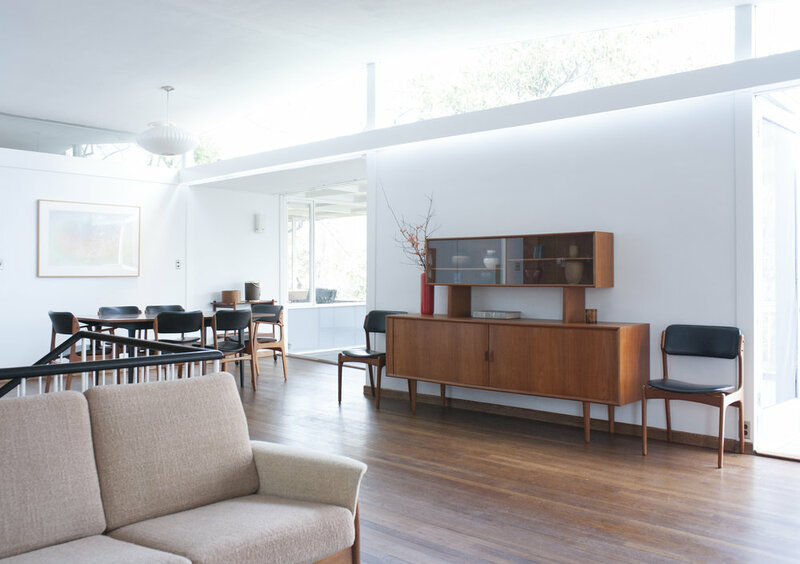 With our extensive knowledge and research database, your valued mid century modern furniture is in knowledgable hands that are passionate about the care and maintenance of your items. From custom libraries and one-of-a-kind furniture to glue blocks and parts remanufacturing, there is no job too small or too large for us. 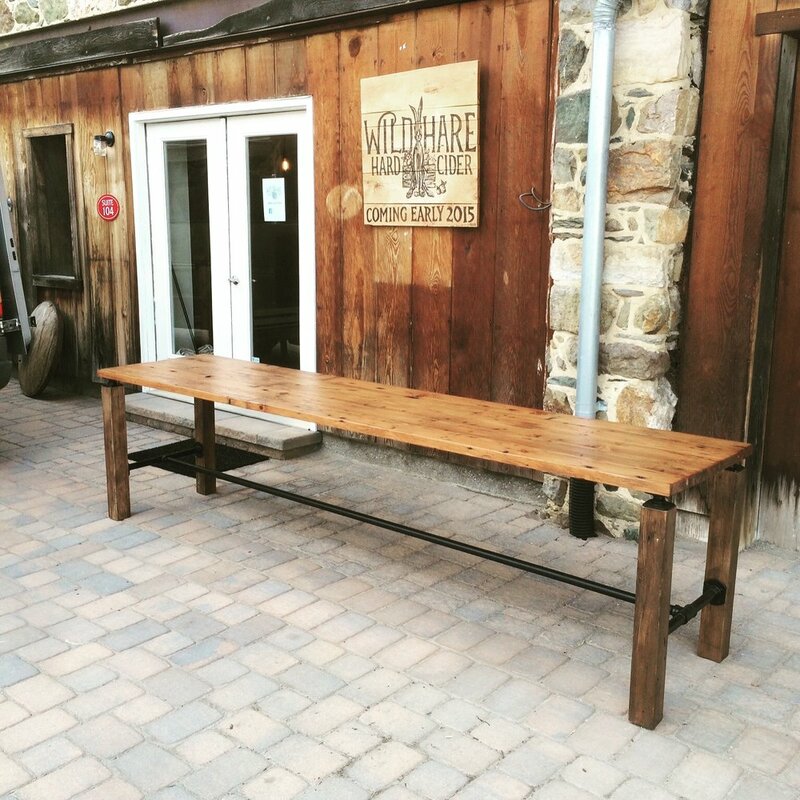 From our furniture workshop in Loudoun County, we can create anything you can dream of out of wood and metal. contact us today to get your project started. Having had the privilege to rebuild and restore hundreds of pieces dating from 1650-contemporary, we aren’t afraid of any project. Our specialty has always been and will always be mid-century modern design, but our goal is always purity in historical context. Many pieces we come across are in great structural condition, having only issues to their top finish. We are experts in using the restraint required to only do whats necessary to protect a piece. Call today to discuss whether or not your piece is a good candidate to restore. 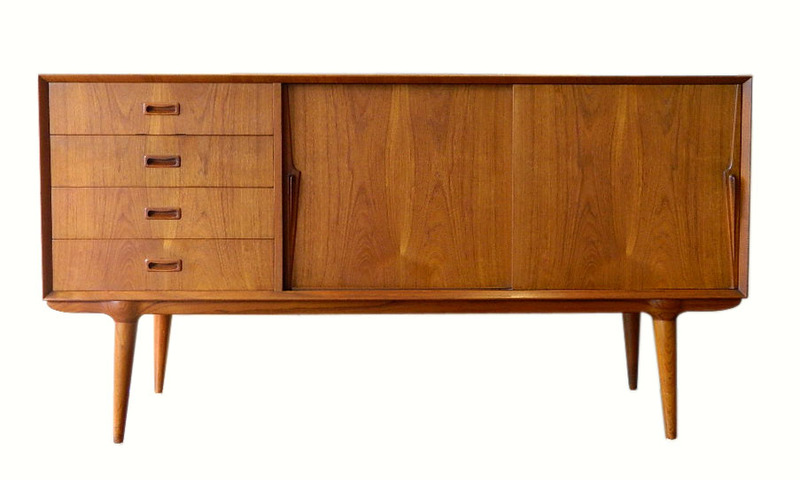 Peter Hvidt Sideboard: Top refinished and tambour door repositioned. 1920’s Slant front desk: Refinished inside and out for mold remediation. 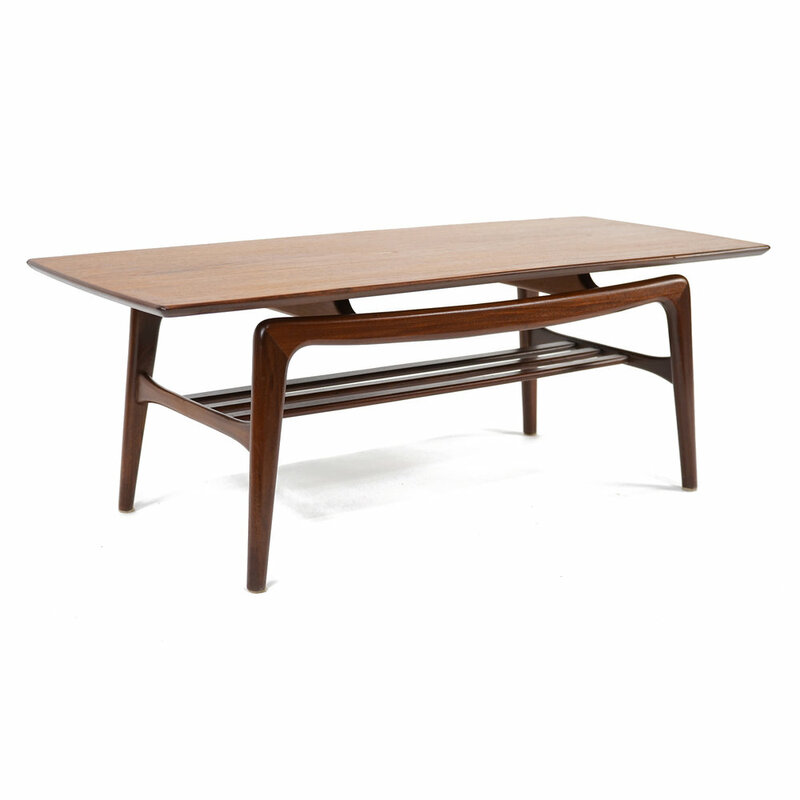 Finn Juhl Teak Table: minor water damage and dents/scratches remediated. American Walnut Dresser: Refinished, rebuilt and shotgun damage patched. Hans Wegner Peacock Chair: Wood rejuvenated and preserved, seat re-roped. Pierre Cardin Sideboard: Finish repaired/replaced, color matched brass repaired. Our consultations are always free! Fill out the form below to request a time to chat or schedule an in-person meeting. Thank you! We will be in touch within the next 24 hours. If not, please call 703.347.5088 to follow up. 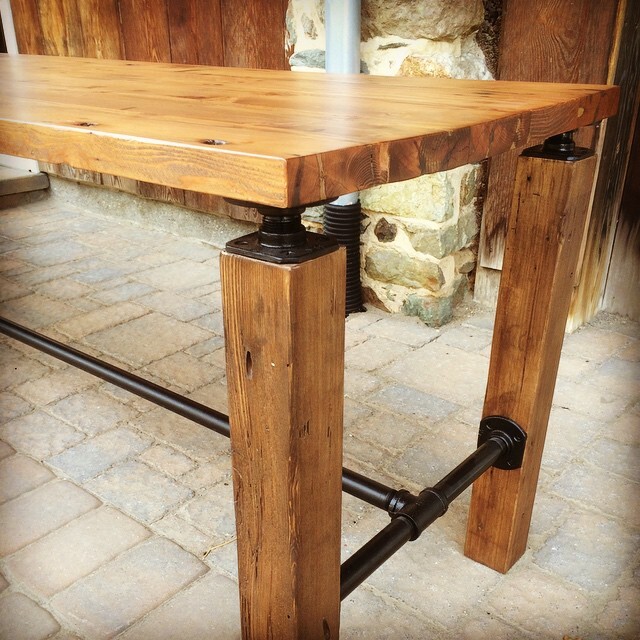 Our woodworking services are totally custom. We work with the client to create beautiful, unique designs that work with the style of the context. In the case of the rolling door to the left, our clients requested barn wood material which was to exist in a very modern bathroom. Our approach involved book-matching planks of 100+ year old chestnut for the thin, .675” thick door panel and required 1.125” thick frame. We harvested the lumber for this door from a barn outside of Richmond and was air dried for one year, kiln dried for 10 days then re-milled into elegant modern material. The finish involved a mixture of white/grey stain custom mix and flat-sheen spar varnish (boat paint). Contact us today to talk more about the scope of our capabilities with wood. If you have a project in mind, we can certainly help design and build your vision. Whether the project requires minor surface refinishing or complete rebuilds, we can handle the task. In the case of the George Nelson for Herman Miller secretary desk shown on the right, we were faced with a massive project. The piece had been painted two-tone in latex paint varying over several years, colors and with multiple layers. Even the aluminum pulls had gobs of paint on them. Unfortunately, the piece was designed to sit on a slatted bench that no longer existed. That left the client with few options to keep the piece as original as possible as a new bench wasn’t in the budget. After much deliberation, tapered hairpin legs and an original clear finish was requested. Fast foreword over 20 hours of paint stripping and veneer repair, the piece was finally preserved with its fresh nitrocellulose lacquer finish. 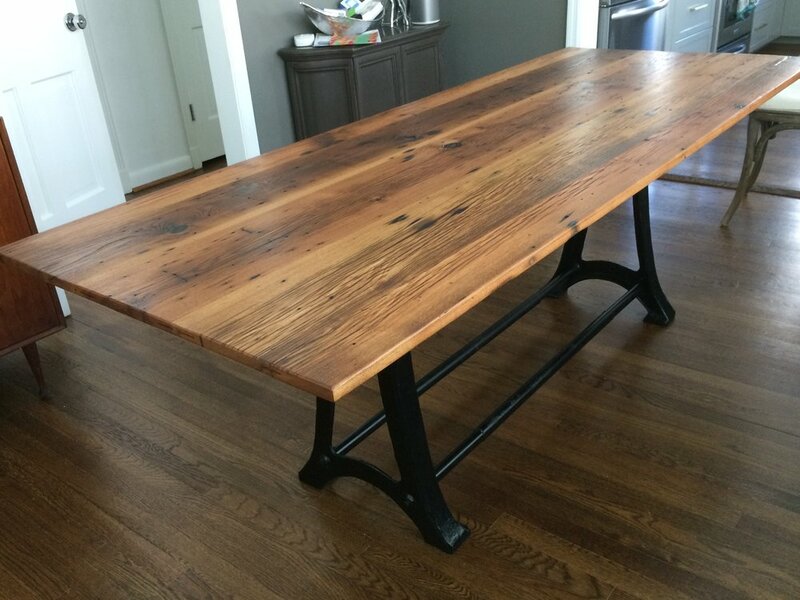 This piece now has a finish that will last the owners 30 or more years with no care. 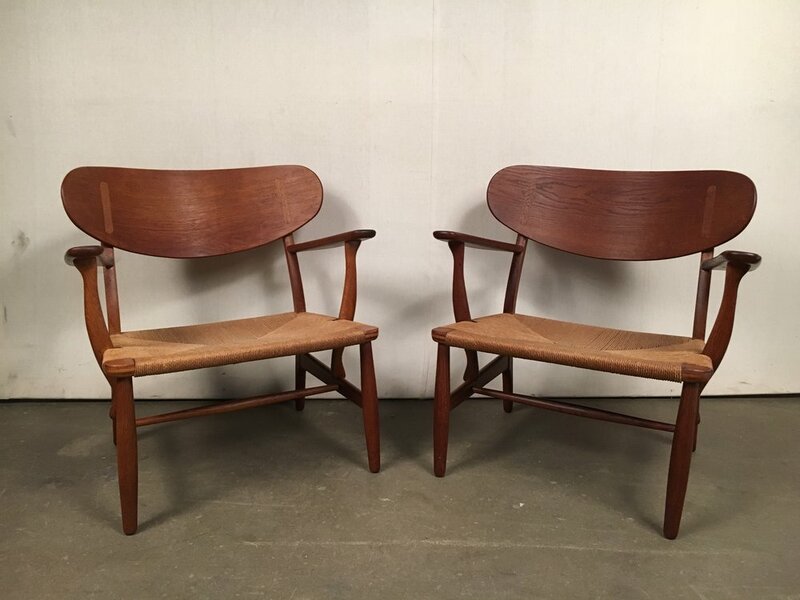 The danish chair in the photo got re-glued and refinished. The original vinyl seat was somehow kept in outstanding condition. Sometimes, the best approach to a preservation effort of important context is minimalism. This Hans Olsen dining set was already in fair condition when it arrived. Considering the rarity of the set and the importance of this revolutionary design, we took great care in replacing the top finish. Only the main table surface was chemically stripped, lightly sanded and had a new lacquer finish applied. The legs and apron of the table and nesting chairs were lightly touched up and the original finish added to. To preserve the chairs, we re-glued the legs and cleaned the vinyl seat cushions. There are many projects where full on restoration is not appropriate. Call us today, send us a photo or email to discuss the rarity and design importance of your valued items. We will walk you through the procedure of our attention and exactly what actions are performed to preserve them. Finishing: Spraying clear, tinted and pigmented lacquer, polyurethane, conversion varnish, catalyzed lacquers, shellacs and french polish. 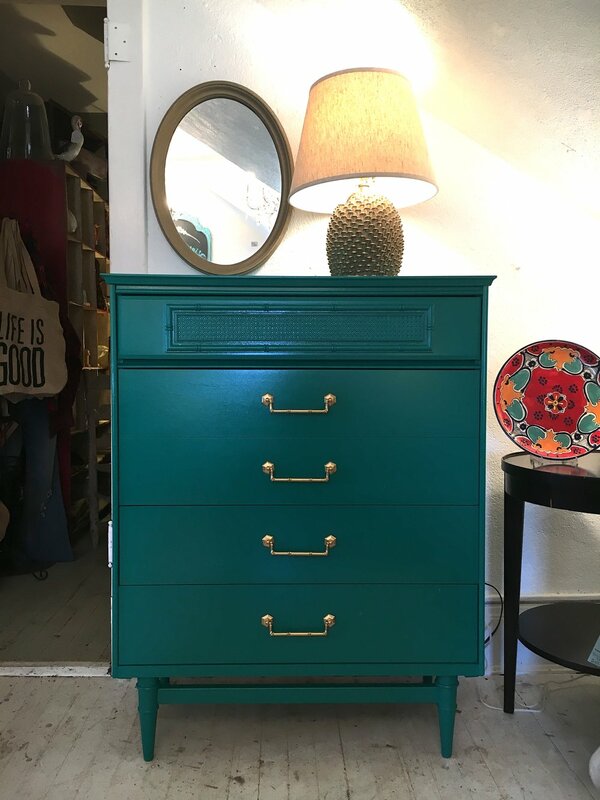 We can match any paint color you can possibly dream of with a quarter-sized sample, and we can help you select the perfect shade. 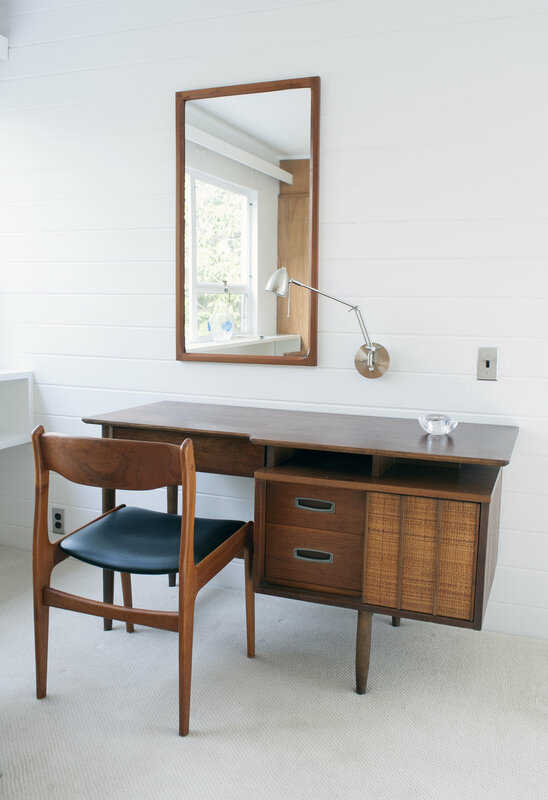 Yearly furniture care and maintenance visits that can preserve your prized furniture forever. All images and information on this site is copyright © Fair Market Vintage and may not be used without written permission.